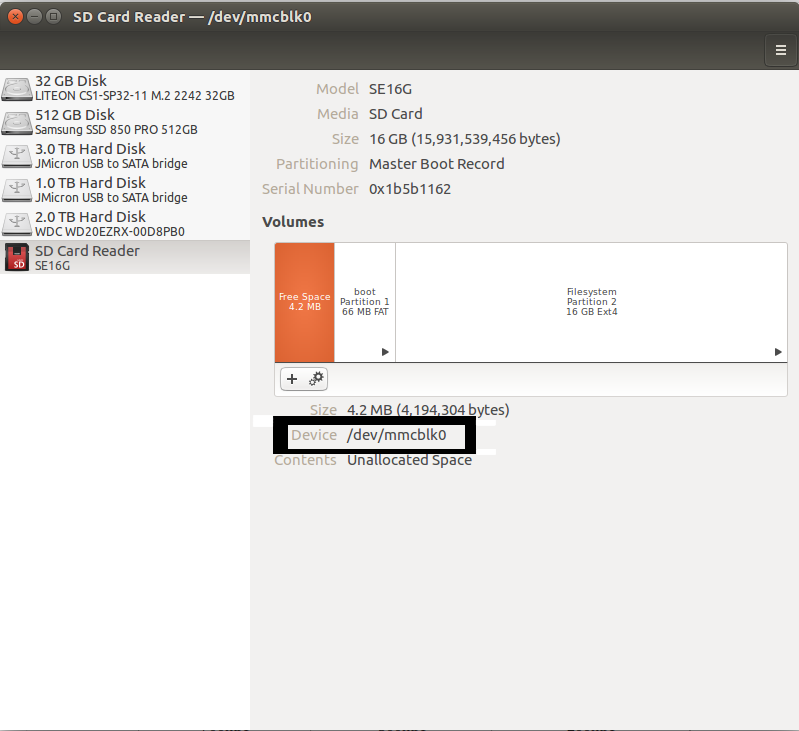 Once the required image is downloaded we need to determine the device id of the memory card. This can be determined from the disks application. Starting the Raspberry Pi for the first time. By default the image written to disk will not consume the entire space on the SD Card, this can be fixed by using the raspberry pi config. Once the raspberry pi has successfully booted and you see the GUI screen.